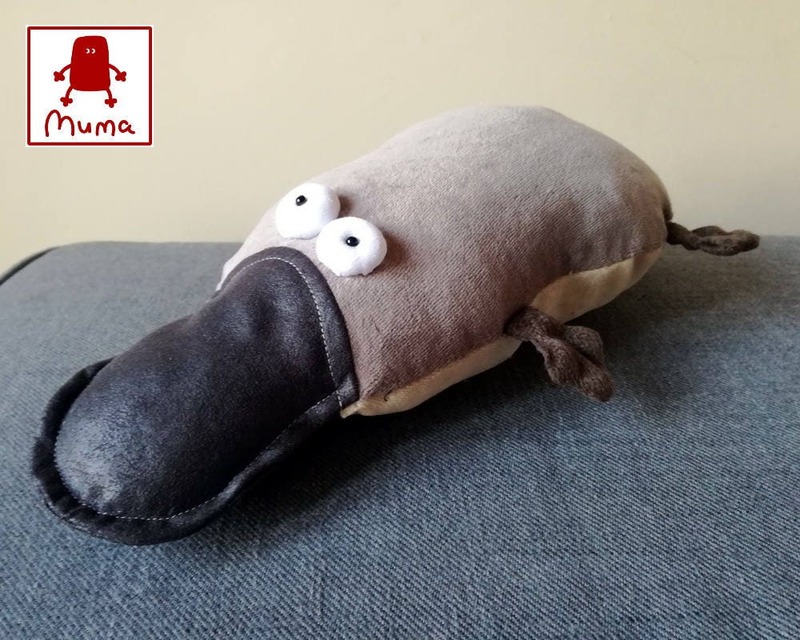 Funny little Pocket Duck-Billed Platypus stuffed toy - he is a member of my Muma family. 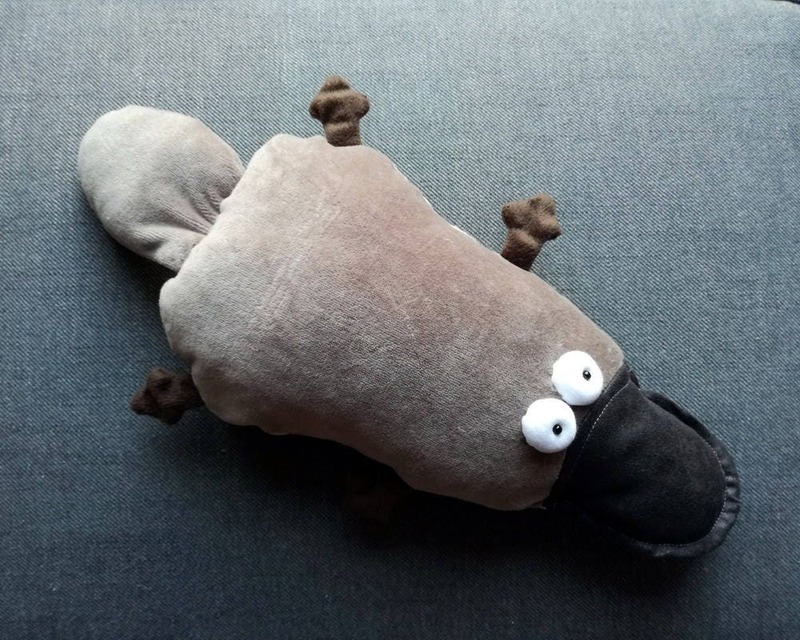 His fat body is brown, has brown bill and a little brown limbs. 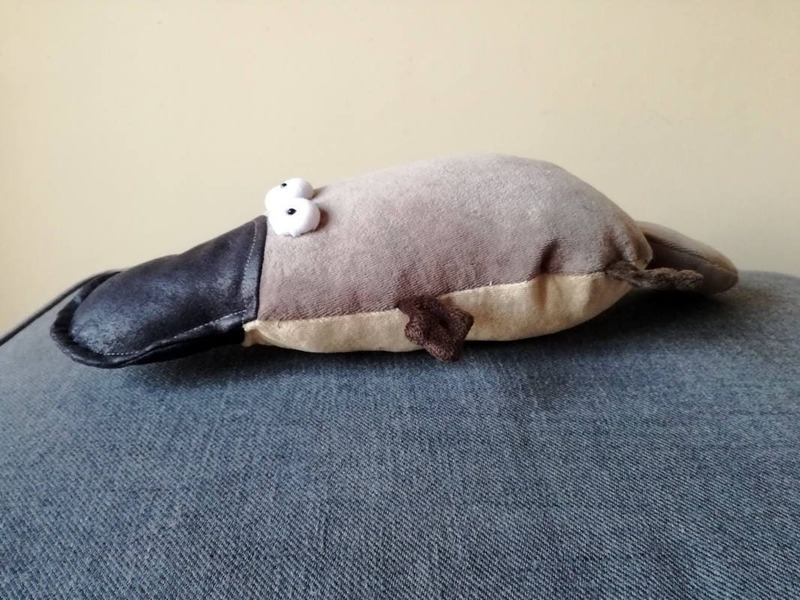 His pop eyes are made of fabric and have a little bead sewn on it! 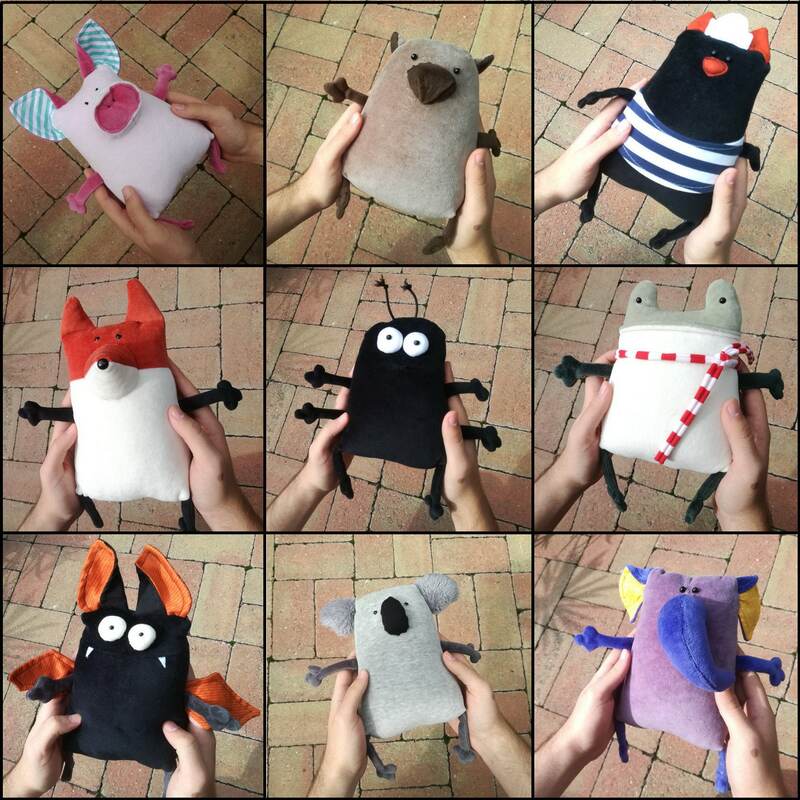 Safety eyes version also available (no pictures yet), convo me for it. 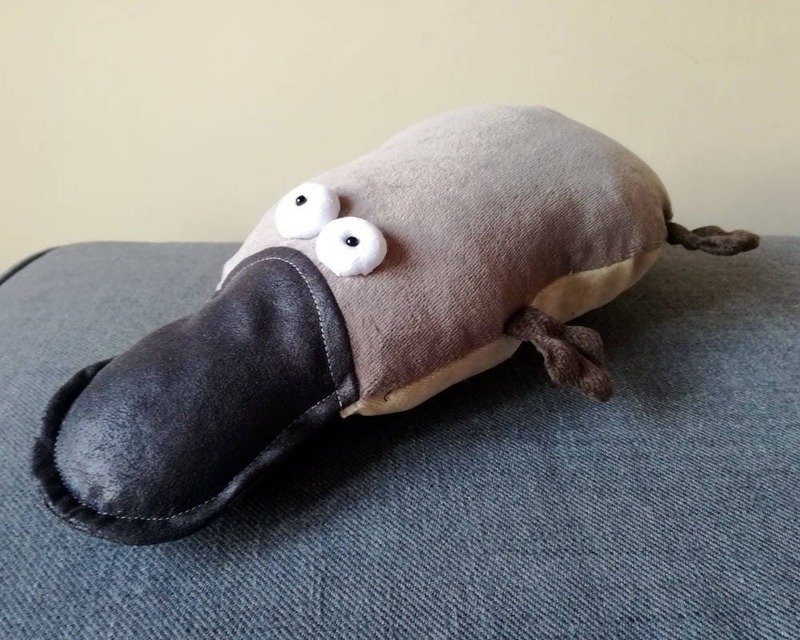 The Platypus is based on the original drawing of Consuelo Fernandez Ortiz. She is a great Spanish artist and a good friend of mine living in Melbourne, Australia. 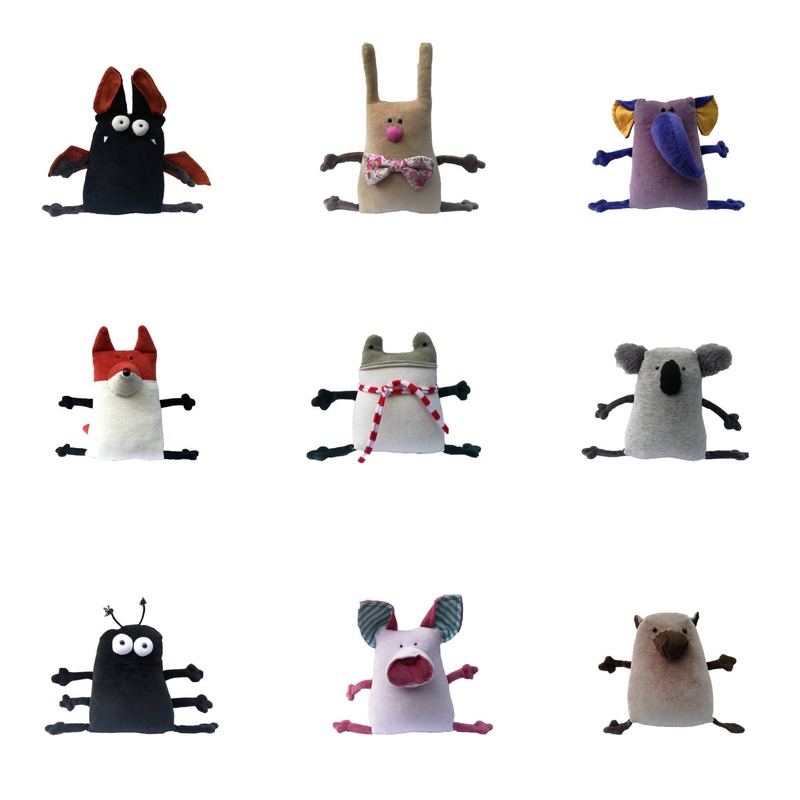 She designs items for her own BeMarsupial shop in Elwood near to the ocean. 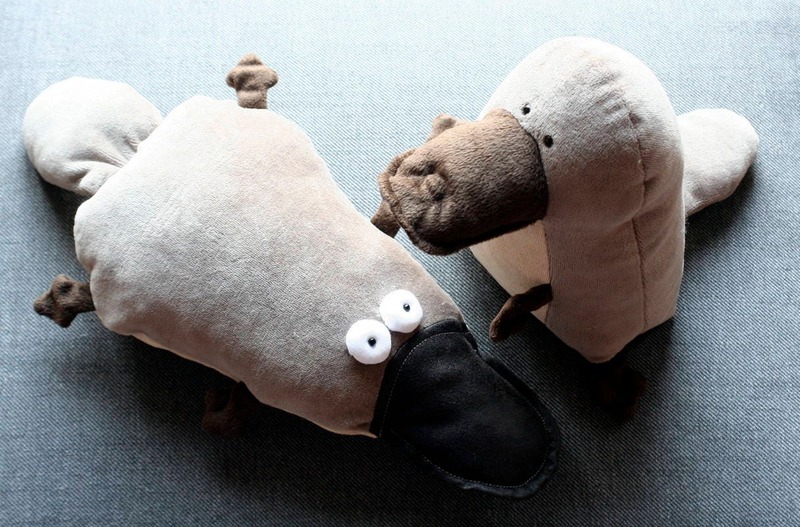 We often work together - she designs a character which I convert to a plush toy. 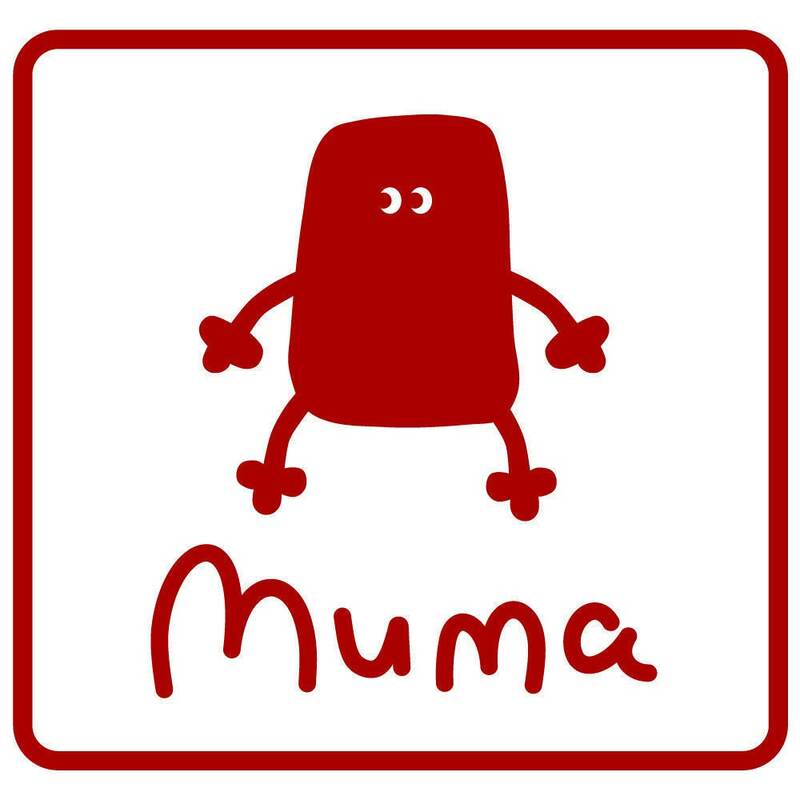 Each Muma toy has a body size about 8" (20 cm) and 6" (15 cm) wide. Plus the bill and tail.